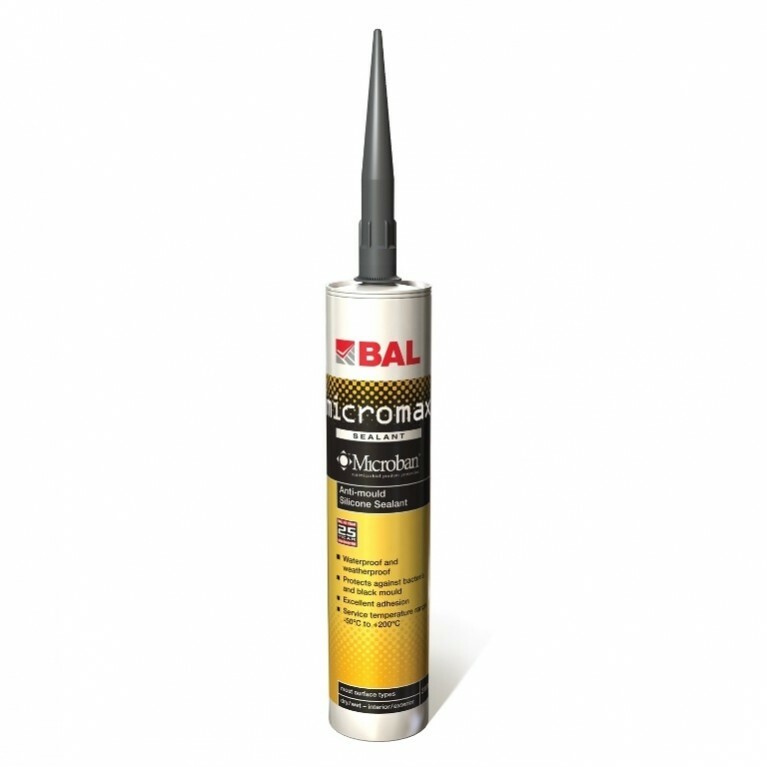 For complete waterproofing protection for internal or external project choose BAL Tank-it. 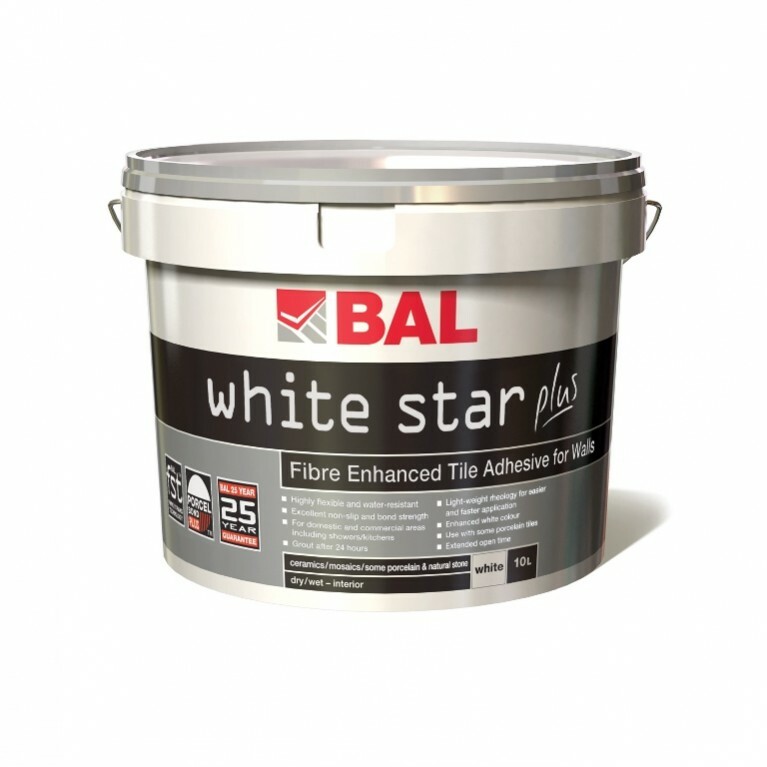 Rapid drying and easy to use, Tank-it can be tiled in only 90 minutes ensure fast-track project completion. 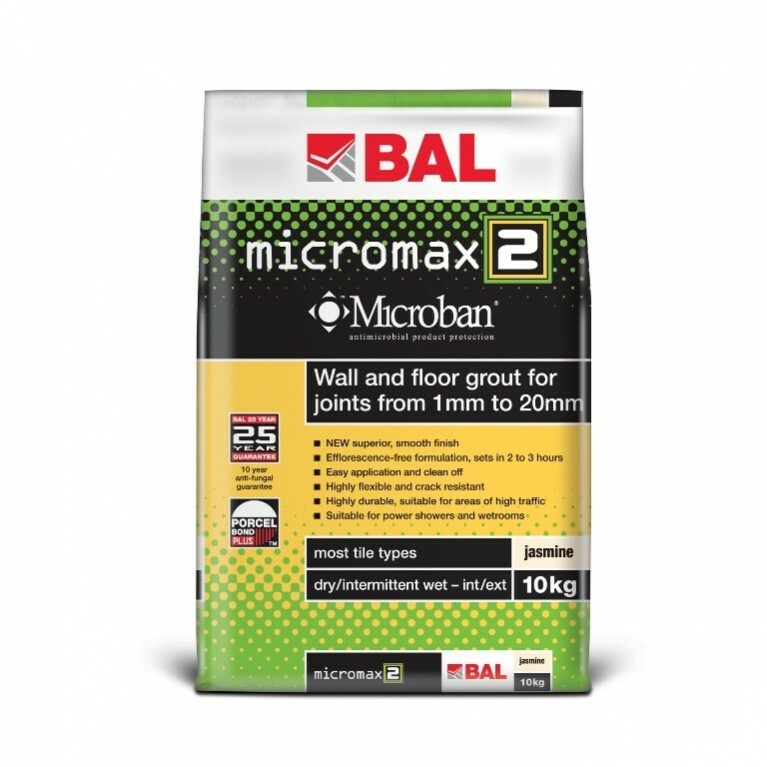 Suitable for almost any environment, BAL Tank-it fully seals walls and floors protecting against harmful water penetration. 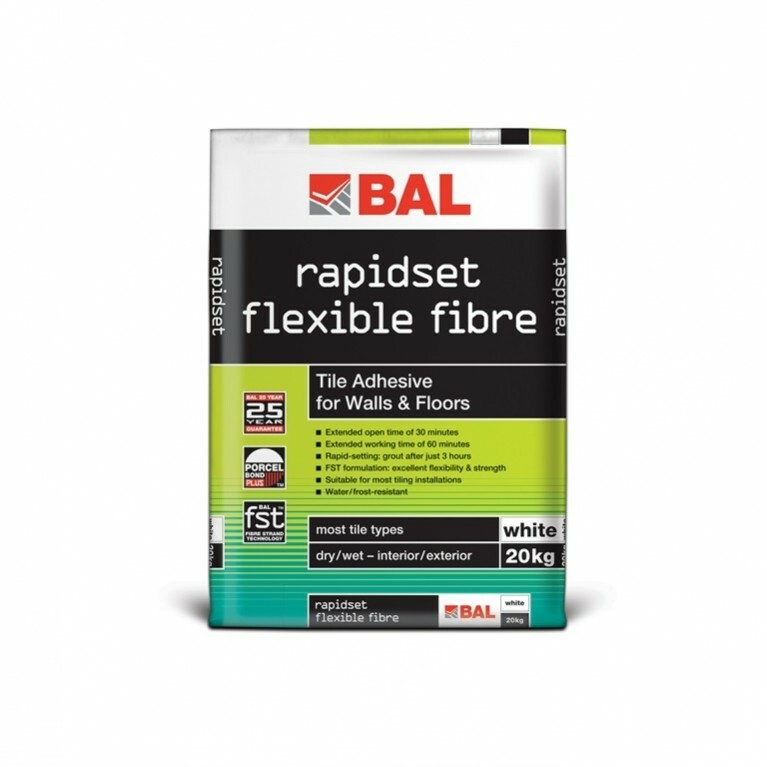 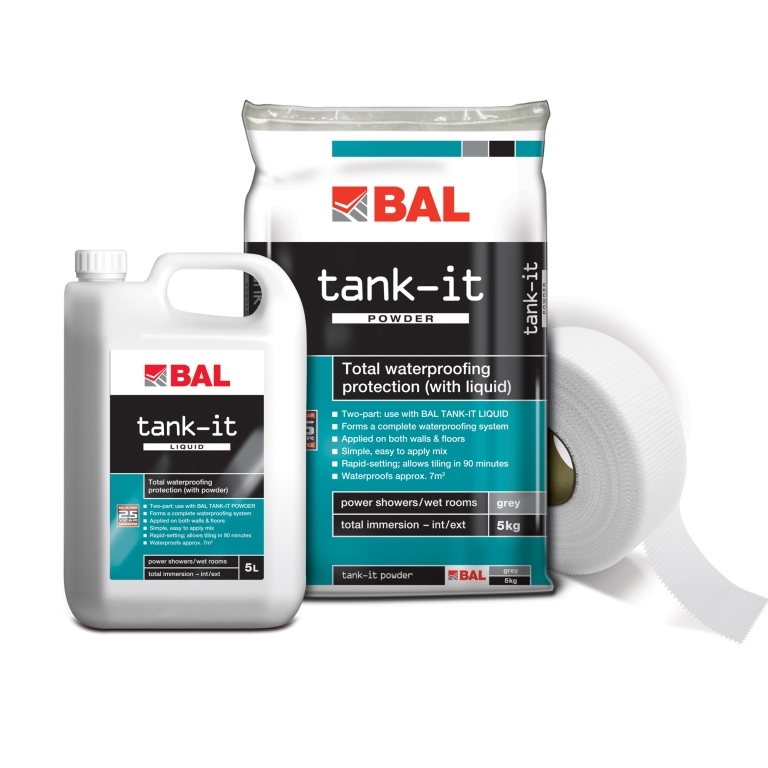 Available to purchase in a simple two-part mix (plus scrim tape), BAL Tank-it comes with FREE technical backup, product support and a 25 year guarantee for complete peace of mind.